If you are studying UFO phenomena, you should be familiar with Roswell UFO incident. This incident took place in the Roswell (U.S), in 1947, when something fell from the sky and crashed in the desert outside of Roswell, N.M. What was the flying object is still remains a mystery. Although officials from the local Air Force base asserted that it was a crashed weather balloon, the most famous explanation of what occurred is that the object was a spacecraft containing extraterrestrial life. This is the most famous UFO incident in human history and after nearly 65 years this is one of the most research able topics on Internet. Every month hundreds of people visit Roswell Ufo crash site. 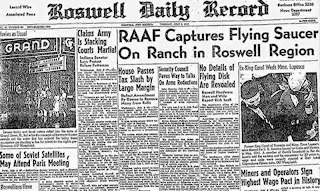 On July 8, 1947, the Roswell Army Air Field in southeastern New Mexico issued a press release that momentarily shocked the world. The Roswell Army Air Field (RAAF) public information officer Walter Haut, issued a press release stating that personnel from the field's 509th Operations Group had recovered a "flying disk", which had crashed on a ranch near Roswell. Governments immediately took that object in their custady and kept it on a very secret place, even no further information or photos provided to media. On 9th July, it was replaced with a story that indicated the wreckage merely was parts of a weather balloon with an attached metal radar reflector that mistakenly had been identified as a flying saucer. Subsequently the incident faded from the attention of UFO researchers for several years due to lack of communication systems and less astronomical awareness. In late 1970s, Stanton T. Friedman, a nuclear physicist and ufologist, reopened the case and investigate it very deeply. He met with many eye witnesses for this incident and interviewed Major Jesse Marcel. who told Friedman that he was familiar with experimental balloons and said the material he encountered was something he never saw before or since. Marcel expressed his belief that the military covered up the recovery of an alien spacecraft. Marcel, who since has died, said he was told by higher military authorities in 1947 to forget the incident. His story spread through UFO circles, being featured in some UFO documentaries at the time. As the reinvigorated Roswell story gained publicity throughout the 1980s, hundreds of witnesses to the alleged UFO crash stepped forward. 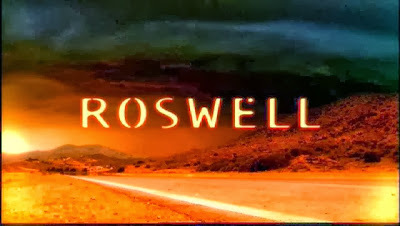 By the early 1990s, UFO researchers such as Friedman, William Moore, Karl T. Pflock, and the team of Kevin D. Randle and Donald R. Schmitt interviewed several hundred people who had or claimed to have had a connection with the events at Roswell in 1947. In most of the stories and theories on Roswell 1947 Incident, It is believed that there were four bodies found at crash site, and one of the creatures was still alive. The aliens were described as short, gray skinned creatures with large concave eyes and over sized heads, Nearly 3-4 ft. in height. There are lots of people who witnessed this incident and said they kept silent for years because military officials told them they would be killed if they ever talked about it to anybody. 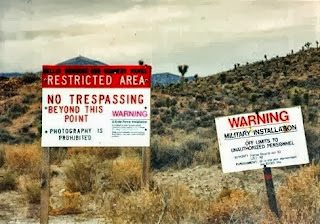 Area 51, also officially known as Groom Lake is a remote detachment of Edwards Air Force Base, the correct names for the Area 51 facility are the Nevada Test and Training Range. It is located in the southern portion of Nevada in the western United States, 83 miles (133 km) north-northwest of Las Vegas. And Area 51 is one of the top secret and restricted area where visitation for people is not allowed even photography is also not allowed. People believe that Area 51 is used for Reverse Engineering process to invent more technology from UFO found in Roswell incident. Also used as the base for alien contact and for alien stay and their visitation base on Earth. People believe Governments have direct contact with Extraterrestrial life forms after 1947 incident. There are lots of people living near to this area who claims that they have seen flashy lights coming out of this area. Even now in 2013 "CIA Confirmed That Area 51 Is Real And Exists". So its not wrong if one believes that there is more stuff remaining, which is still waiting to be disclosed by Governments. 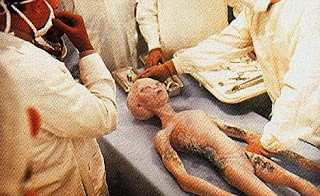 People believe that governments secretly make contact with one survival Alien of Roswell incident, which give them a lots of information about our planet, universe, and other usefull information in every region of science like Biology, Physics etc. etc. I will suggest everyone to read this book which has completely changed thinking of many people. This book is based on the UFO crash on 1947 Roswell sight (or you can say the initial time of revolution in technology of earth). you can easily download pdf book in free, just Google it. 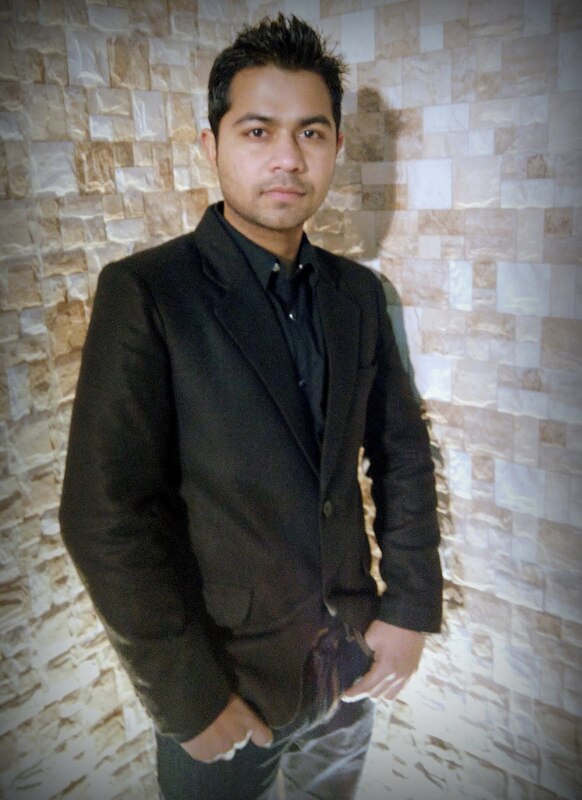 We all know that humans live on earth a long time before, then why there is no revolution in technology for past thousands of years, but in last 50-60 years humans achieved big inventions even landed on other planets like moon and launched hundreds of satellites in space. If you are going to draw a graph on human revolution from the beginning of time, then you will see an instant high peak of revolution in every field after 1947. Which clearly does't follow nature's rules, this could only happen if some other powers or higher entities help humans to gain knowledge as school students, and they are like teaching us from class to class. It seems like if they don't want us to know every secret immediately, so they are preparing our minds for higher classes. Same as if you have to put something big then you need big vessels (vessels = our minds). For example we go back some hundreds of years and tell those people that life on other planets exists. They will simply going to worship it, fear it, obeying it but not going to understand it scientifically. Comparingly today we people search for ET life, trying to contact them, trying to find our existence and motive of our lives. The only Difference is Science and technology. Similarly, instead of directly coming in front of people, first they are preparing our minds scientifically. Personally i believe when we humans reach extreme levels of brain, knowledge, technology and when we will fed up of this life and nothing more enjoyable left to do that day we will get to the extreme levels of spiritual and scientific awakening. For me that will be the actual definition of life and spirituality when all doors will get open and God will join us in direct ways, where man becomes God. In every religion it is very common word that " God made men on its face ". I always think about it what they are trying to tell us?? I don't know, just think it by yourself. All these are my personal points in search of our own existence, i could be wrong in it these are just my assumptions. but one thing is sure that what happened in Roswell in 1947 is still remains a mystery with lots of witnesses but no physical scientific evidence.